The Files tile on your dashboard is where you can manage your organization’s media library within Stacks. You can create folders here to organize your images and documents that are loaded to your Stacks website. Find a list of Image Dimensions in our User Manual. Alt Text or Alternative text is used by screen readers, search engines, and when the image cannot be loaded. By adding alt text you improve accessibility and search engine optimization. The title text is displayed when the cursor hovers over an image. Adding title text makes it easier to understand the context of an image and improves usability. 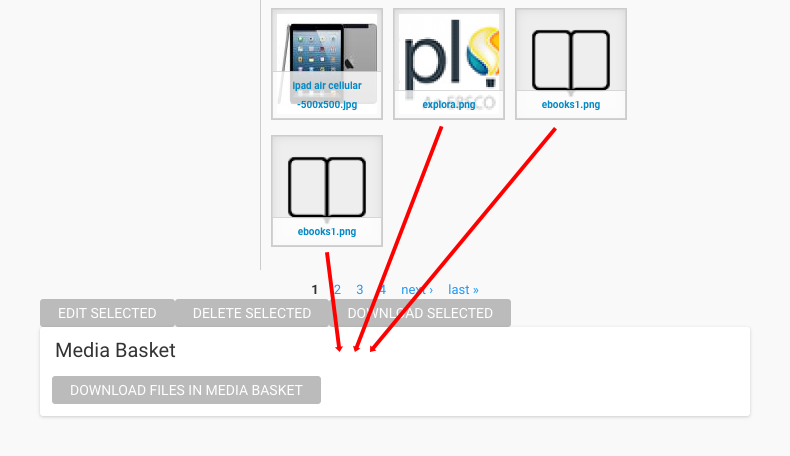 Media Folders can be used to sort and organize the media files you upload to Stacks. Once uploaded, files can be moved from one media folder to another to assist with organization. The file will now appear in the new folder. This does not affect how the file is used throughout your website. Stacks allows you to view a list of each use case of a particular file. This allows you to quickly find any entity associated with a file and edit, update, or delete it accordingly.